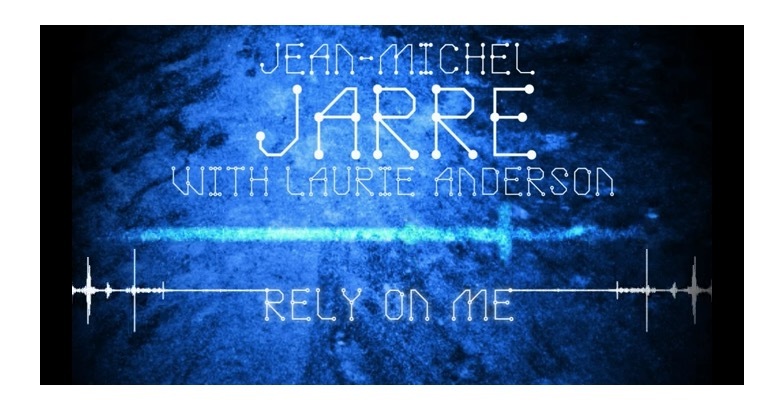 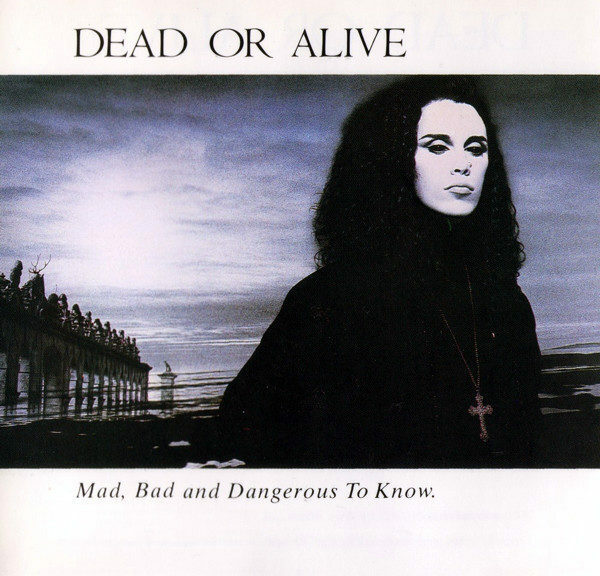 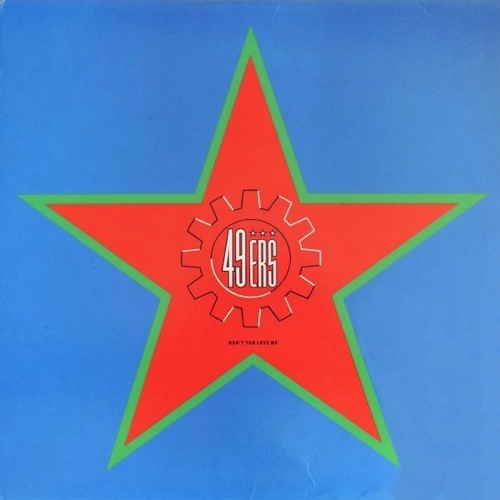 From 1990 another techno tune from the group that brought you ‘Touch Me’. 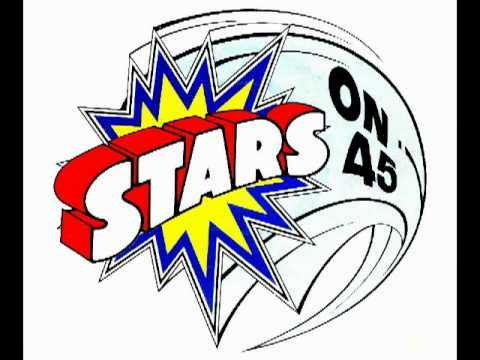 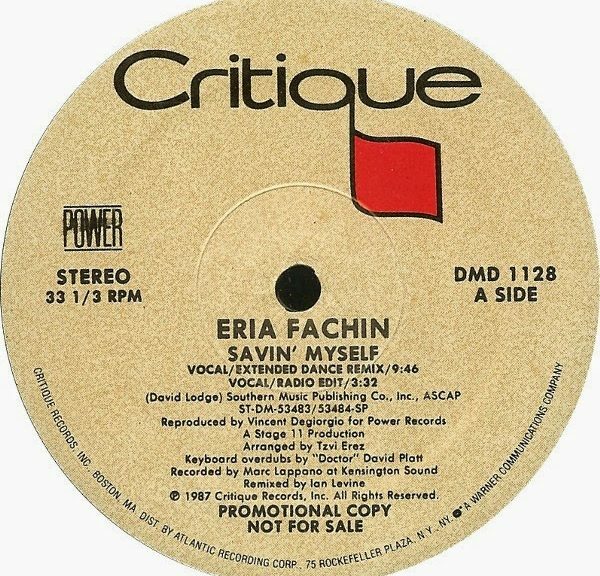 From 1987, a bit of a peppy lightweight song, but still a good listen, Eria Fachin’s ‘Savin’ Myself’. 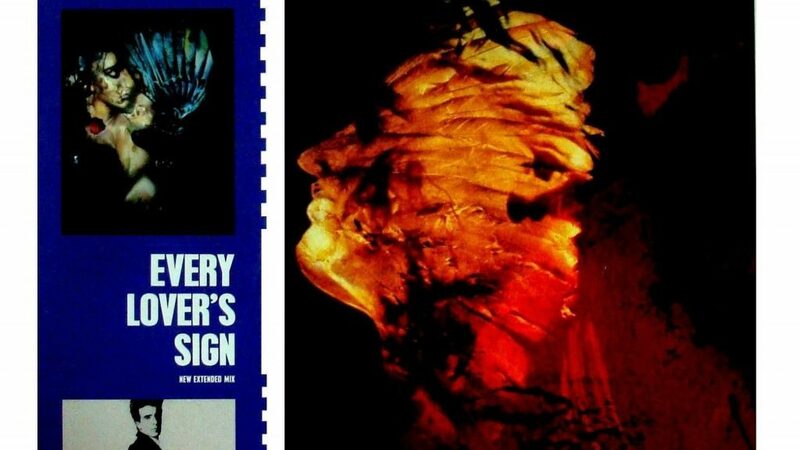 “Every Lover’s Sign” by The Lover Speaks. 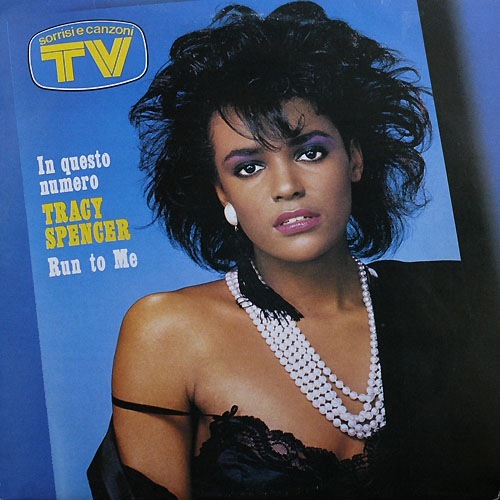 Tracy Spencer’s 1986 ‘Run To Me’ is what HiNrg is all about: a girl singing to a great fast beat. 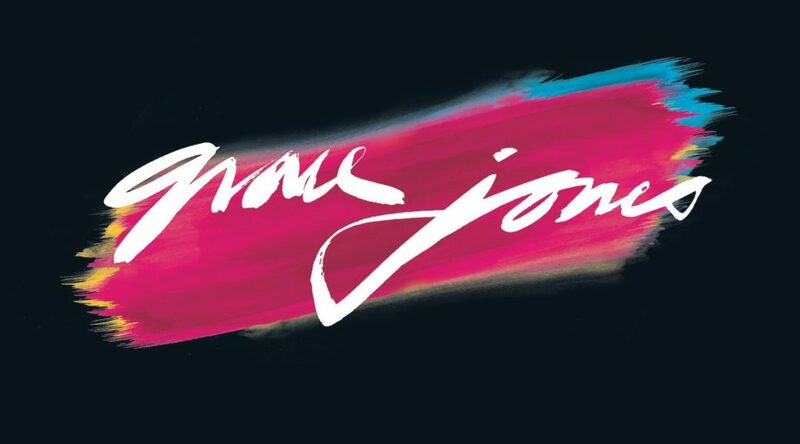 Not to be confused with Tracie Spencer of ”Our House’ fame, this was always a crowd pleaser. 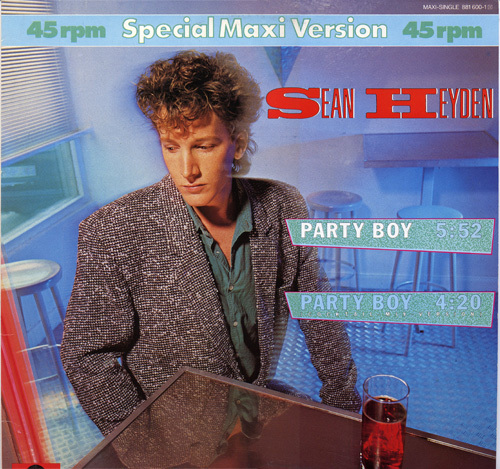 It was also featured on an early volume of Ultimix, and one of their few mixes that was actually better than the standard 12′ version. 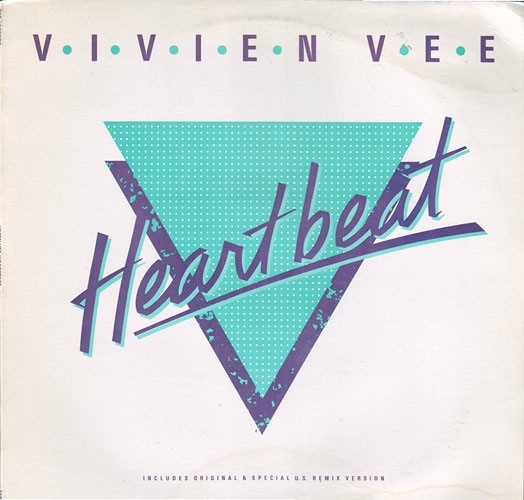 Vivien Vee ‘Heartbeat’ 1-2-3 is a classic Euro-NRG song from 1987.